Drummer and composer Ken Ollis has produced an amazing set of compositions for his group featuring John Savage on flute and sax and Dan Gaynor on piano which will be released September 15. 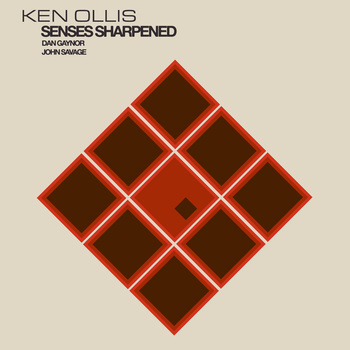 “Senses Sharpened” is a fascinating collection of Ken’s compositions with a basis in contemporary classical techniques and much more. He described some of the pieces to Dan Duval for this month’s podcast. Have a listen!